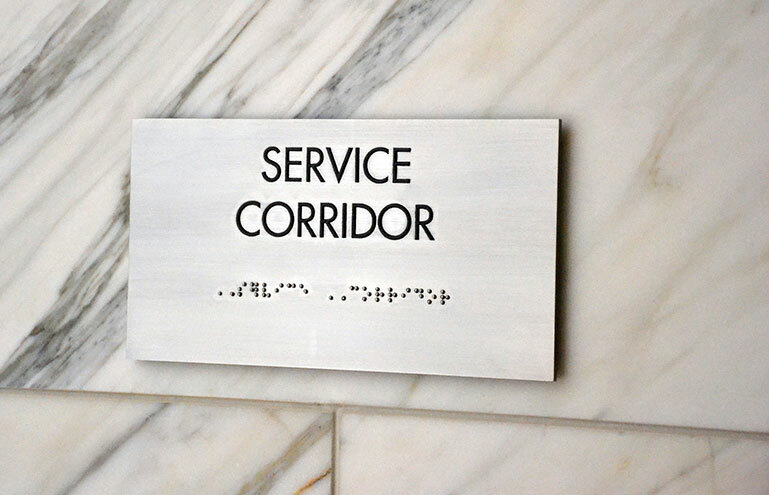 A multi-tenant office tower of 600,000 square feet, 27-floors, located adjacent to the Devon Energy Tower. The site also has two parking garages integrated into the commercial space. 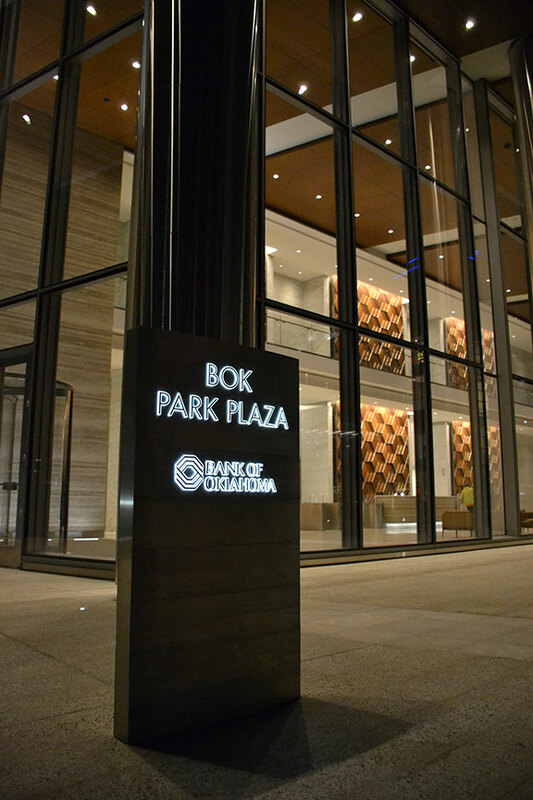 The project also includes a retail in the lobby level of the complex including banking operations for Bank of Oklahoma who has also moved a number of operations into the building and occupies the top four floors. 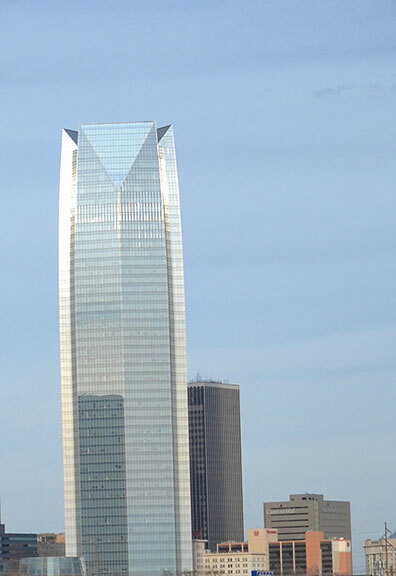 A skybridge connects this tower to the Devon Energy Tower. 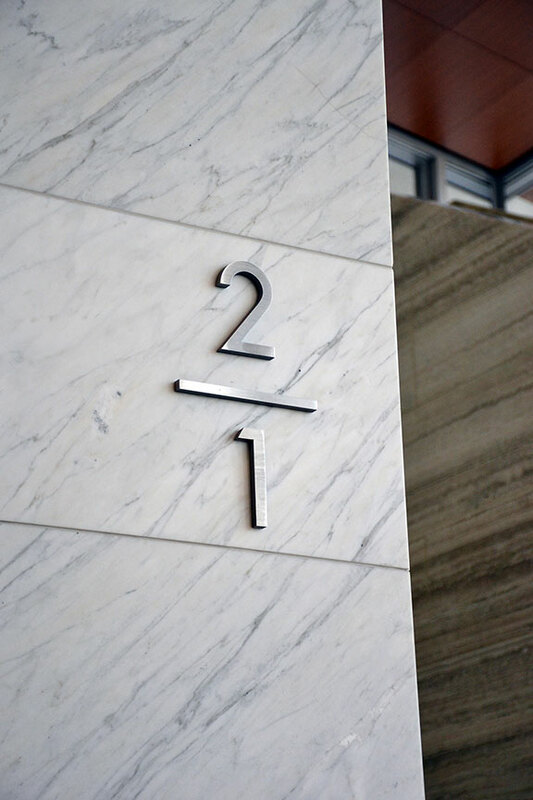 D|G was responsible for all exterior, interior base building and parking garage signage collaborating with the development and architecture teams.